Plagiarism is the act of taking someone else's work or ideas and intentionally or unintentionally passing them off as your own. It is a serious affront to academic integrity and honesty and carries severe consequences. You should be familiar with Dominican's statement on Academic Integrity, which can be found in the Undergraduate Bulletin. Plagiarism is not necessarily illegal, but it is highly unethical. Copyright Infringement is the use of copyrighted material without the consent of the copyright holder. Infringement can occur even if you attribute the work to the original creator. 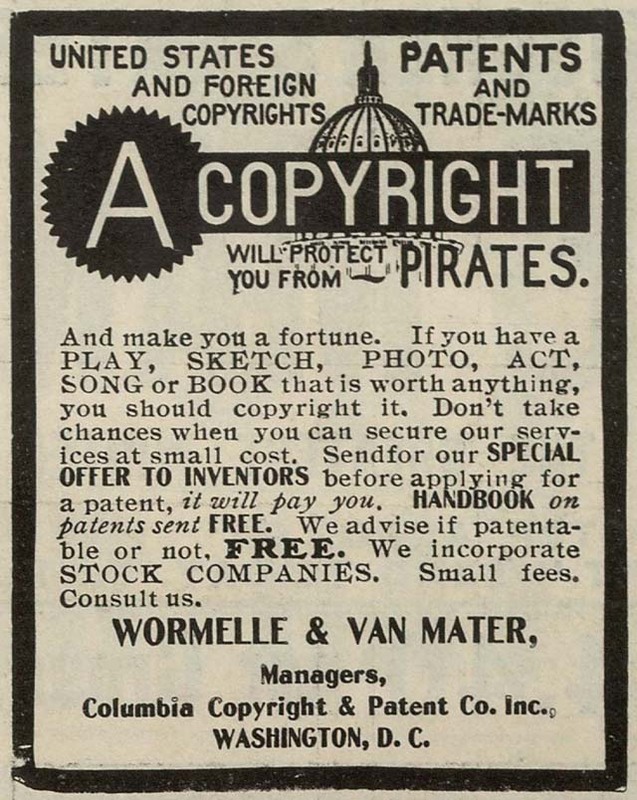 Copyright infringement, intentional or not, is illegal. If using photographic material, limit your photos/illustrations to material with a Creative Commons license (see below). Both Flickr and Google Images allow you to limit searches using their advanced searches to materials with a Creative Commons license. Information regarding Fair Use for students is available in the Fair Use tab of this guide. Through Social media like Facebook and Twitter we have the ability to share information and knowledge easier and quicker than any other time period in history. This ability presents both opportunities and challenges within the realm of copyright. One key concept to remember? Just because something is available on the internet does not mean that you have the rights to use it. With copyrighted material posted to the web, there is a reasonable expectation that the material will be shared. This includes photographs, digital artwork, blog posts, YouTube videos, etc. However, the unlicensed use of someone else's copyrighted material is still prohibited. You cannot, for example, use someone else's photograph downloaded from Google Images to decorate or enhance a PowerPoint without the copyright holder's consent. Whenever possible, use material available under a Creative Commons license, where creators have intentionally licensed their works for certain types of uses. Use works that are in the Public Domain and are no longer protected by copyright. Consider if your purpose falls under Fair Use. Memes like Grumpy Cat are considered fair use because they are transformative. The Dean of Students Office, the bookstore, and the library work together to ensure that students with disabilities have equal access to materials needed for their classes. The Dean of Students Office will work with the University bookstore to request electronic textbooks. If library material is needed, and fully accessible copies are not readily available from commercial sources, the library will reproduce the material to make it available to the student. The student must agree that this material is for his/her own personal use and will not be distributed to or copied for others. The library may maintain the accessible reproduction for use in meeting the needs of other students with disabilities.